Intravenous drug administration systems are divided into two fundamentally different groups. 1. PR are used for solutions infusion. 2. 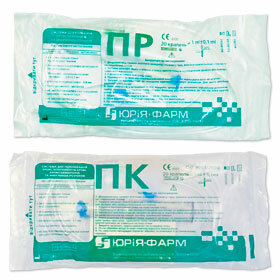 PK are used for blood and blood components transfusion.